Leonardo DiCaprio‘s “The Revenant” is looking at a better opening weekend than expected after having a successful Friday at the domestic box office. While 2oth Century Fox had anticipated a $20 million to $24 million opening weekend for the adventure film directed by Alejandro G. Inarritu, now, it is looking at a possible $35 million debut, possibly more. Still, “Star Wars: The Force Awakens” is predicted to remain the box office champion, tracking for a $50 million weekend. So far, the seventh installment of the sci-fi franchise directed by J.J. Abrams has made $770.4 million domestically since its Dec. 18 debut. It is looking to cross the $800 million mark on Saturday. 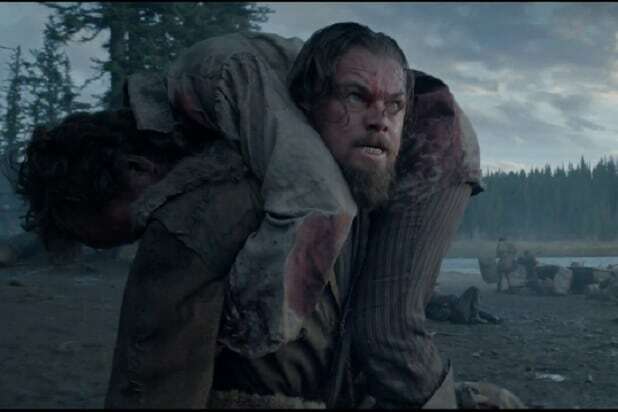 With a budget of $135 million, “The Revenant” is based on the true story of Hugh Glass (DiCaprio), who was mauled by a bear in the 1820s frontier and was left to die by his comrades. Although seriously injured, he fought his way across the western United States seeking revenge. The film also stars Tom Hardy, Domhnall Gleeson, Will Poulter, Kristoffer Joner and Forrest Goodluck. “Birdman” director Alejandro G. Inarritu‘s latest film opened in limited release on Dec. 25 to rave reviews. Currently, it holds an 81 percent approval rating from critics counted on Rotten Tomatoes. The film headed into the weekend with $2.3 million from 2,501 screening locations at the Thursday night previews. 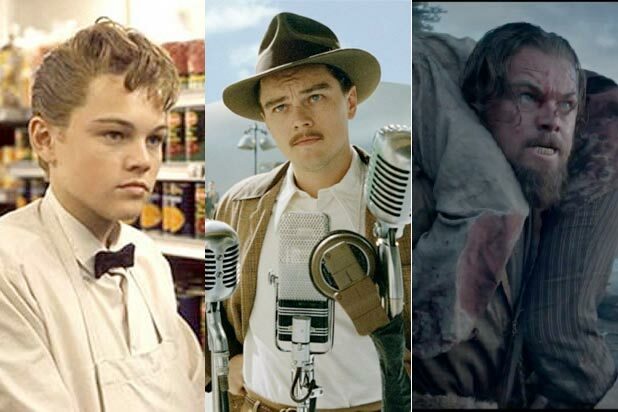 DiCaprio is nominated for a Golden Globe this weekend, in the category Best Performance by an Actor in a Motion Picture – Drama. He has said that the role of Hugh Glass was the “hardest film, professional thing that I’ve ever done,” and required him to eat raw bison liver and work in the extreme cold during the months-long production last year.